they do set you up! and just like my life it is narrow, chaotic, cluttered but every now and again things of worth, beauty and even genius emerge! as for the genius bit - still in development! By the way, Bethany works for the Royal Horticultural Society who happen to have a Flower Show this weekend at Tatton Park near Knutsford, Cheshire . 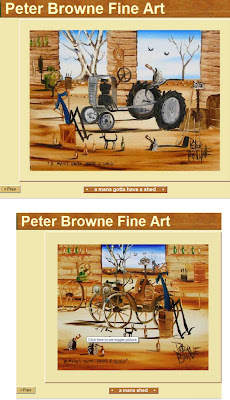 'Peter Browne was born in 1947 in West Wyalong NSW. Peter Browne claims to have been found under a sheet of tin in West Wyalong around 1947. Raconteur and scallywag, Peter moved into a ruin at Silverton and established it’s first art gallery, where he held court for travellers entertaining them in his almost roofless “renovated “ ruin for many years.' 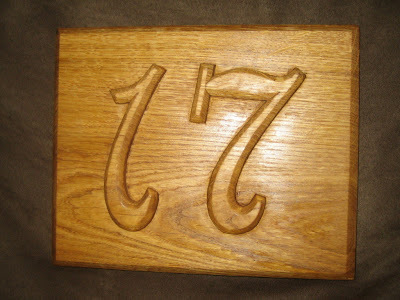 More about Pete at Outback Artist.